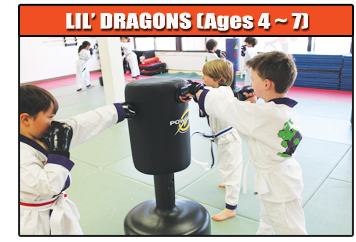 Would you like Try one of our classes? Sweet! 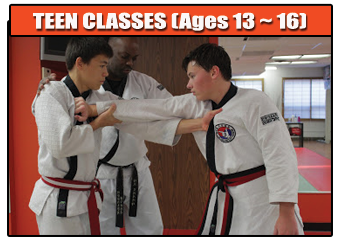 T.H.A Martial Arts offers exciting beginner-friendly classes daily that you can try. 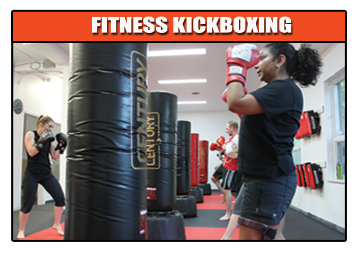 We’d love to have you visit us for an introductory class, and get to know us better. 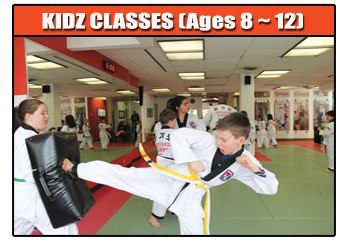 The truth is, our schedule is really packed because many of our programs are quite popular. Our commitment is to make your experience an amazing one, so we’re sometimes unable to accommodate walk-ins. To help us assist you better, kindly select a class you’d like to try from the options below. You’ll be re-directed to a page with specific programs information, and also an option to request more information to follow up with you so we may serve you better. Once that’s provided, a member of our team will be in contact to assist with setting up a convenient class to try that fits well with your schedule. Got questions? 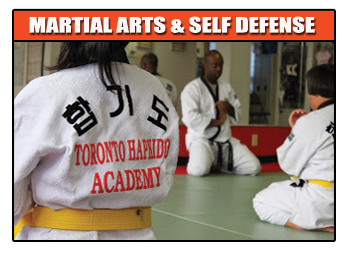 Give us a call – (416)440-2828. We’d love to chat over the phone too, and help get things rolling. Can’t wait to meet you!